ORDER THE BOOK TODAY! 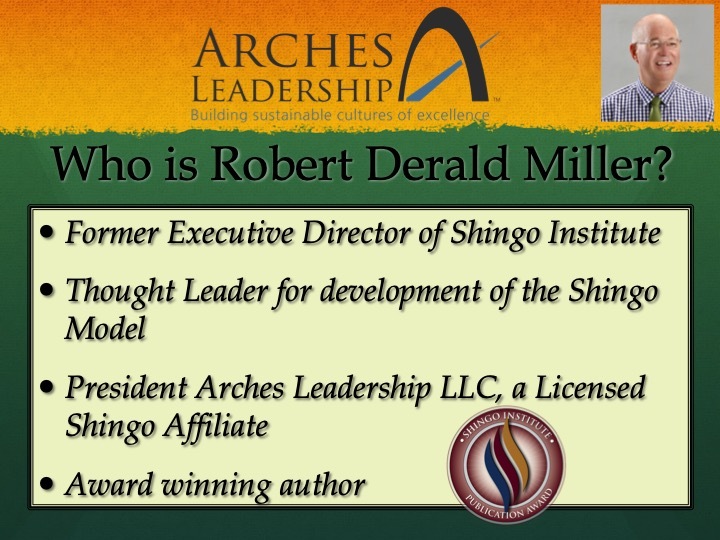 "Hearing the Voice of the Shingo Principles"
2019 Shingo Publication Award Winning book "Hearing the Voice of the Shingo Principles" provides insightful guidance for both your personal and enterprise transformation. WILL RECEIVE A MESSAGE AND RESPOND TO YOU! Bob will reply to your message below and you can discuss how the book can prepare your leadership team for a one day visit and the beginning of a cultural transformation. 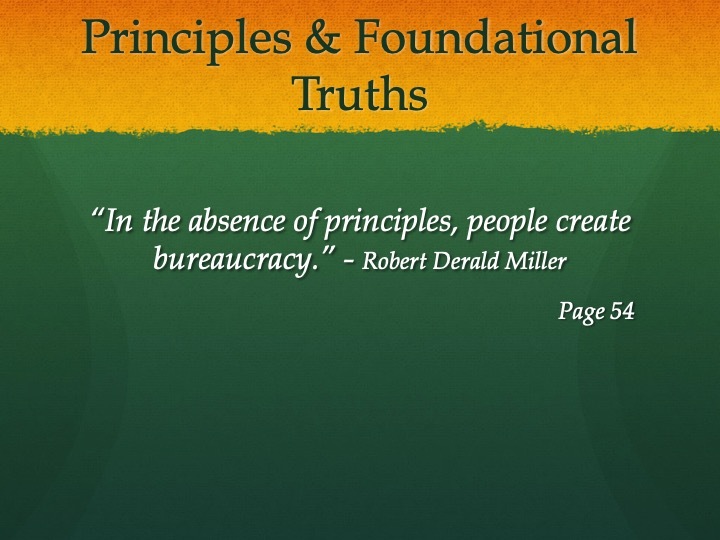 Tune in to the "Voice of Principles". 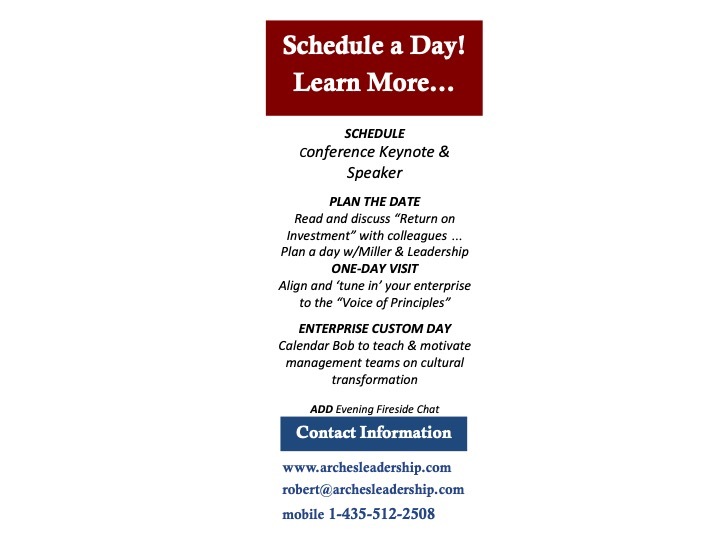 Schedule Bob to speak at your Conference or meet with your Leaders, Managers and Associates to teach and motivate!